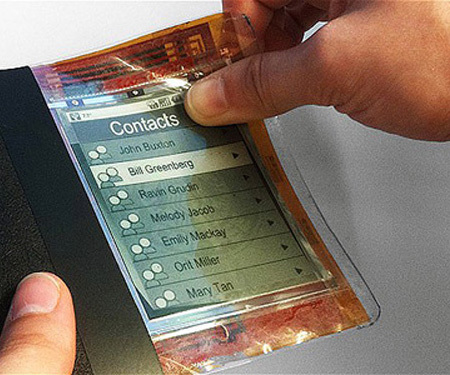 We have seen the future of gadgets, and many of them will be flexible. Whether it be cell phones, like the Samsung Galaxy Skin (above), or laptops, there will be something for everyone. 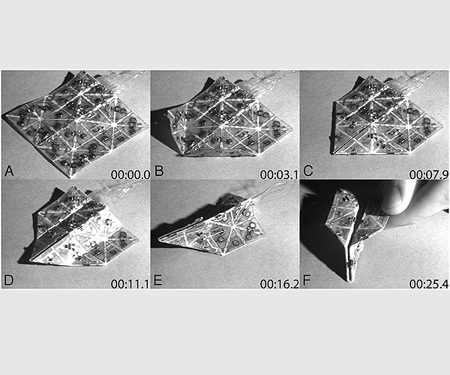 Continue reading to see five of the most incredible flexible gadget technologies. 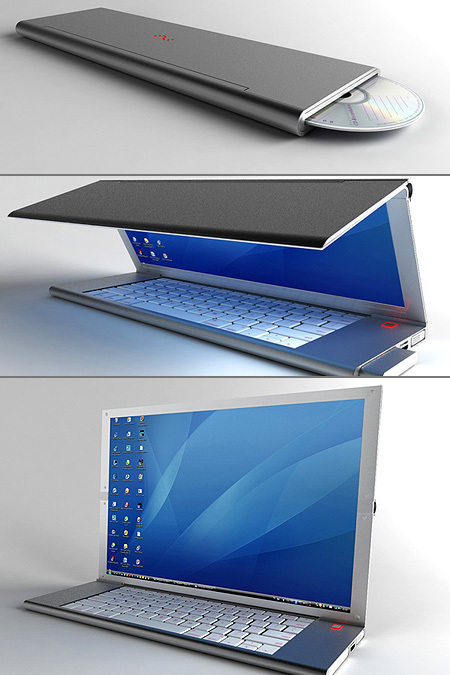 Called the Flexbook, this computer by “Taiwan-based designer hao-chun huang, offers portable, multi-use computing within a single device. the concept was shortlisted from over 1000 designs in our recent designboom competition ‘a life with future computing’.” No word yet on pricing or availability. 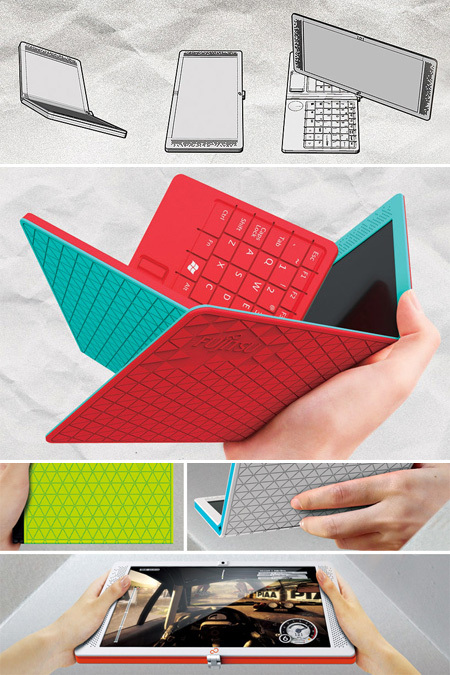 Called “Feno”, this sleek and portable notebook computer comes equipped with a flexible OLED display, full-sized keypad and pop-out mouse, all packed into a foldable design. Simply unfold everything, and you’ve got yourself a desktop computer, complete with mouse. The Samsung Galaxy Skin may not be the company’s first foray in flexible AMOLED displays, but it most certainly is the first cell phone we’ve seen with the technology. 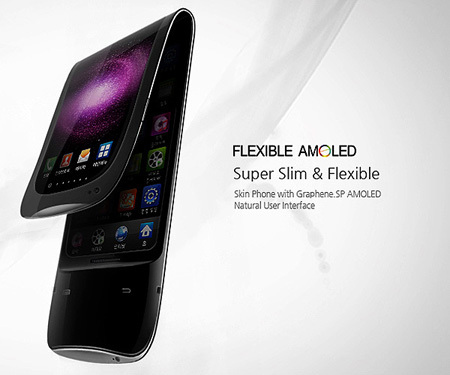 In addition to being a phone, it can also function as a mini projector, wristwatch, and GPS navigation system.